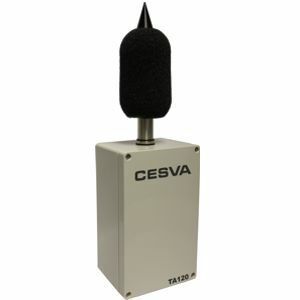 CESVA has a noise measuring sensor (TA120) and the on-line noise monitoring platform (NoisePlatform). 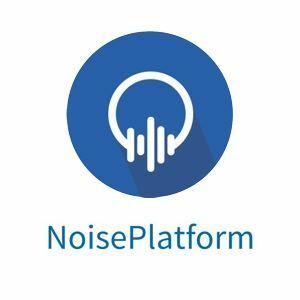 Noiseplatform facilitates the deployment of a network of sensors in the studied areas in order to collect and store real-time noise data level. Local administrations are increasingly more committed to the control noise. For this purpose, strategic noise maps are produced and action plans are implemented. 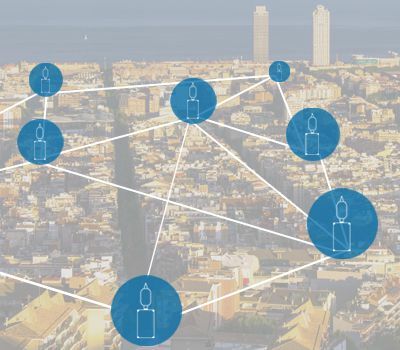 The continuous generation of reliable data for monitoring action plans enables the rapid assessment of these plans' effectiveness and the taking of decisions regarding their continuance.